Legendary mastering engineer (noted for his work at Basic Channel’s Dubplates & Mastering studio) and musician (as heard on his debut recording “Traditional Music of Notional Species Vol. 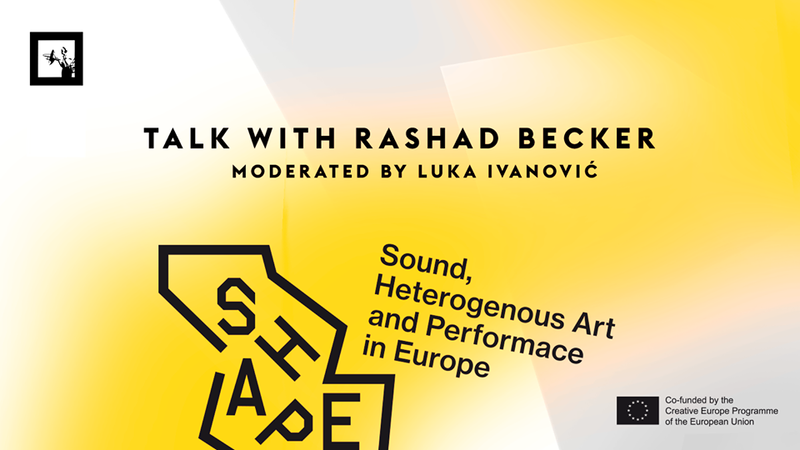 1”) will join the SHAPE project by participating in a public talk at the UH Fest in Hungary. Becker will speak about modes of hearing and listening, about scrutinizing and comparing audio, and of finding methods and terminology for personal use to evaluate sonic processes. 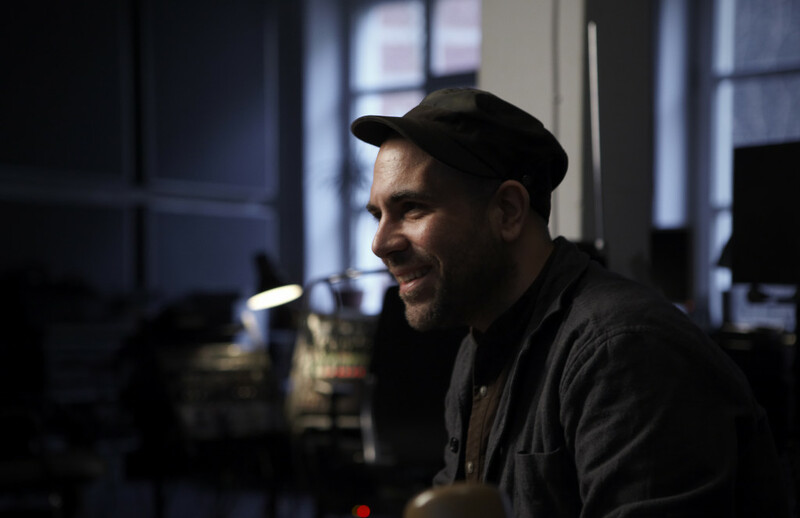 Over the years, Rashad Becker has accrued credits on over 1,200 albums as a mastering and cutting engineer at Berlin’s esteemed Dubplates and Mastering and his own Studio Clunk. His 2013 album on PAN, Traditional Music of a Notional Species Vol. 1, is his debut issue as a producer. The critically lauded release presents an formidably intelligent and nuanced relationship to sound, immediately distinguishable for its high degree of technical mastery. Reviews of Becker in performance note a “knack of giving sound its voice” (The Liminal) and a “rare, unmediated engagement… He works with quiet confidence from a massively complex palette, avoiding clichés, imbuing the interactions with an acute fingerprint” (londonjazznews). The talk will happen on September 29th at the club G3. It will be moderated by Luka Ivanovic. Following up from his 2015 EP Szara, the Czech musician returns with Mezina, released on 20 May via Prague’s Genot Centre imprint…. Exclusive stream of Lorenzo Senni’s “AAT” on ORF! Musikprotokoll’s SHAPE lecture live on ORF Oe1 tonight! Martin Bricelj Baraga and Olaf Bender’s project 99 at Biennale Némo! Sillyconductor’s SHAPE artist hour on Resonance FM! SHAPE is having four showcases in April!